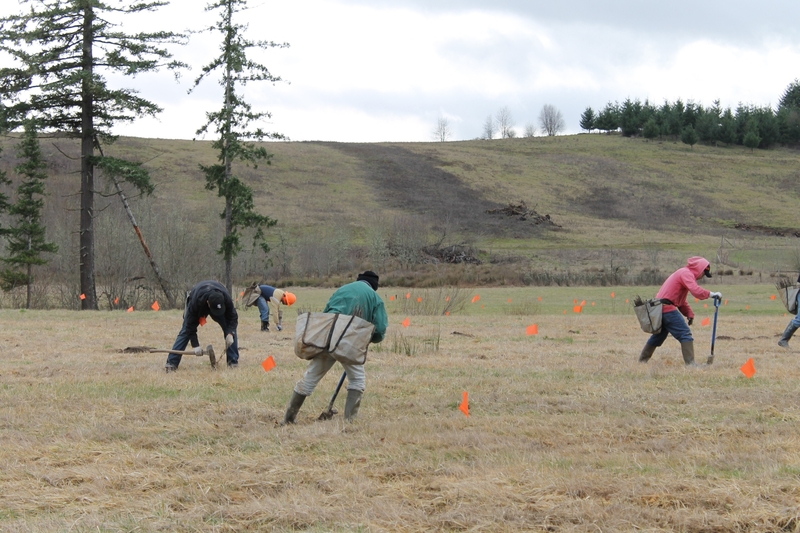 After removal or treatment of non-native plants, an important component to habitat restoration is the reintroduction of native plants through planting and seeding native grasses, plants and trees to increases the productivity of the site, as well as create necessary habitat for wildlife. 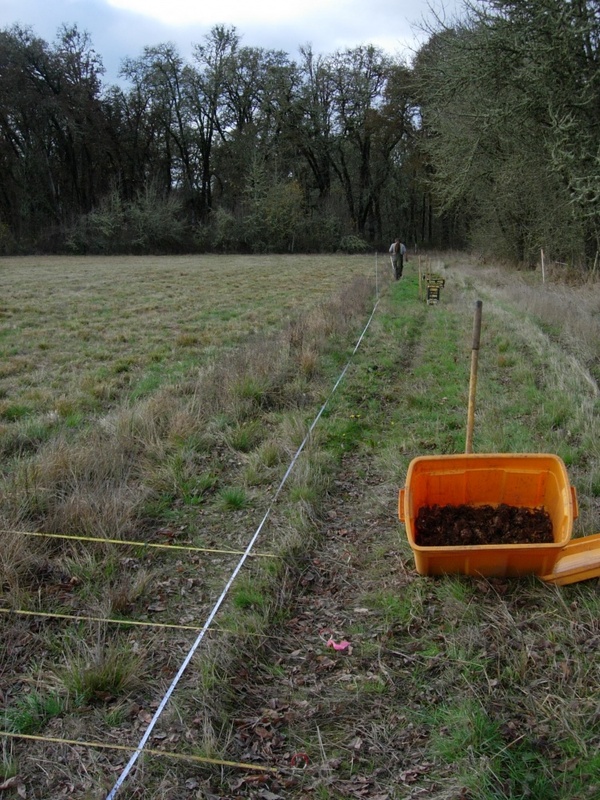 IRM has extensive experience in native planting projects which assist landowners in rebuilding their native habitats. IRM has the expertise and tools to restore degraded forests to healthy ecosystems, even if it involves rebuilding a destroyed ecosystem from scratch. IRM has the capacity to mobilize labor crews with the use of hand crank seeders or ATV mounted mechanical seeders and rollers. IRM has worked with native plant farmers to find ideal species for the restored habitat and the proper genetic origin that matches the surrounding area. Effective restoration and native planting requires monitoring the health and success of the native seedlings. Please visit our Projects: Habitat Restoration page for examples of Restoration Thinning Projects completed by IRM.